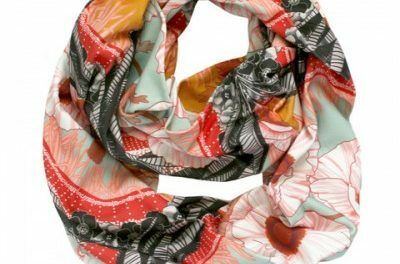 Accessories are one of the best ways to update your wardrobe and add visual interest to your style. A leather accessory is an entire category with the texture, durability and craftsmanship involved. 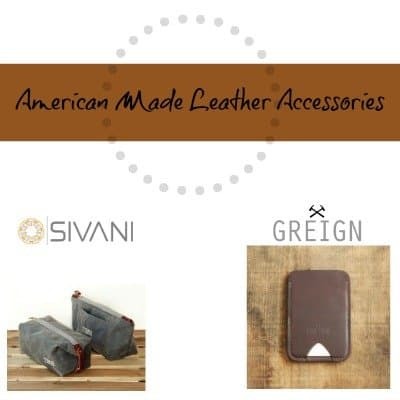 The Made in USA leather accessories we have curated are the work of designers who are proud of their original products. The Greign Key Ring looks very polished on a quality belt (which they also offer). Of course you could use it other ways, but this looks very stylish. The Greign Derringer Wallet is perfect for people who like a minimal approach. It is wide enough to hold up to 7 cards and has a clip for cash. It is incredibly thin, but no worries, your cards will come out with ease due to the design and the way the leather will break in. Travis Page is the man behind the one man operation out of Los Angeles, California. He learned the leather craft, bought/sold vintage clothing, and built a career as a Designer and Art Director. 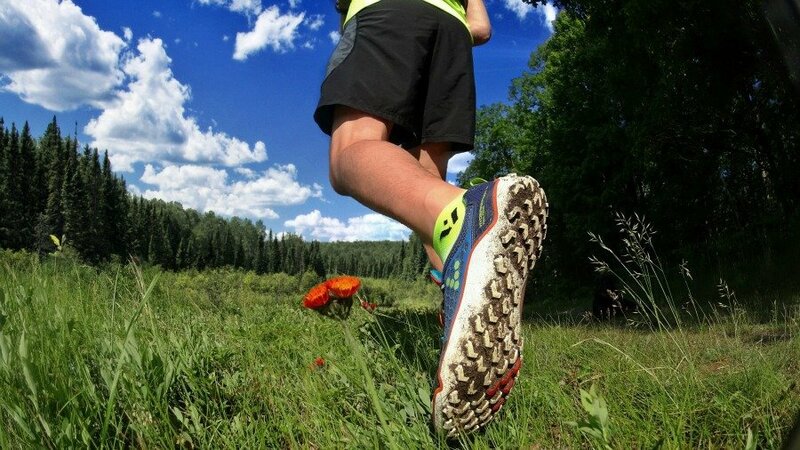 Combining all of these passions, Greign was born. His company is exclusively American made. 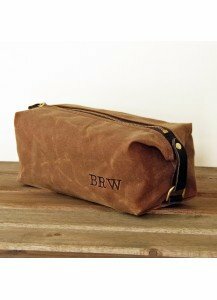 A Dopp Kit or toiletry bag from Sivani Designs is a great way to accessorize any travel venture. They can also be personalized. 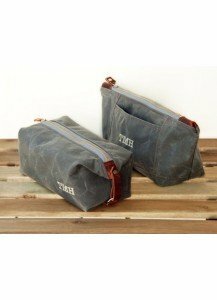 Each bag is handcrafted of all USA sourced materials. That includes the durable liner. They are said to be very roomy and have the feel of luxury. They also offer sets which have two different styles and sizes. Silvani is a company developed by a Prossesional Designer, Silvia Nikolov, who was making accessories as a hobby. She prides herself on the high quality, heirloom pieces created by Silvani. 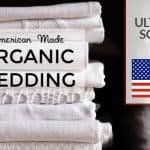 Everything is made in the USA because supporting the American economy is an important part of the company. 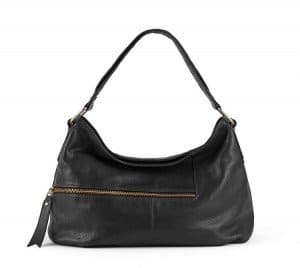 A go to bag is a classic black leather handbag. This hobo bag adds a little personal style with the asymmetrical zipper. 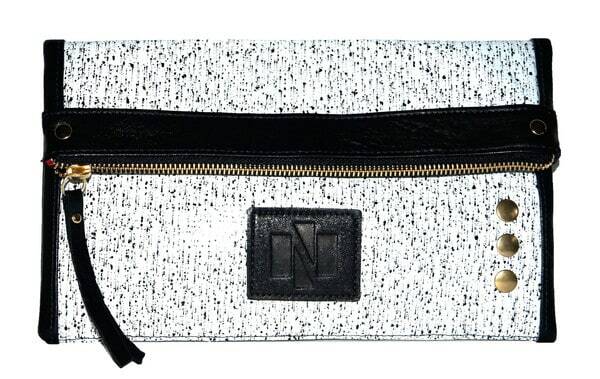 This Aki Kano bag is made in NYC. This watch is a little different then most. 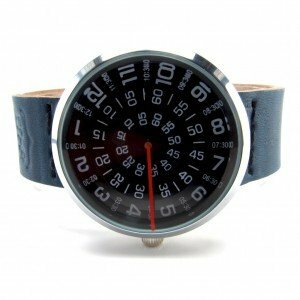 The Detroit Watch by LTHR Made has a leather band that is vegetable tanned which means it will be a bit stiff. Once it breaks in it will be very much molded for you as an individual. The dial, a triple rotating display, is quite unique and has an interesting look. This is a simple and subltle way to bring a little leather to your wrist. It would nice dressed up or down. This bracelet is made in the USA but it does import its materials. You can find it at Nordstrom, Simon Sebbag ‘Safari' leather bracelet. What is your favorite way to wear leather? The travel bags are gorgeous. I would love one for my son! Yes, even when it’s not supposed to be PC, I still love leather goods! There I said it! My weakness is handbags. I just find they last so much longer! The one you have listed here is not familiar to me, but so pretty! So are the bracelets! Excellent blog. You share the travel bag are really nice. I like so much. I am thinking about a travel bag and now I am searching on google. The really useful blog I got it. I am happy with this blog. Thanks a lot for this beauty Enjoying article with me. I appreciate it very much!